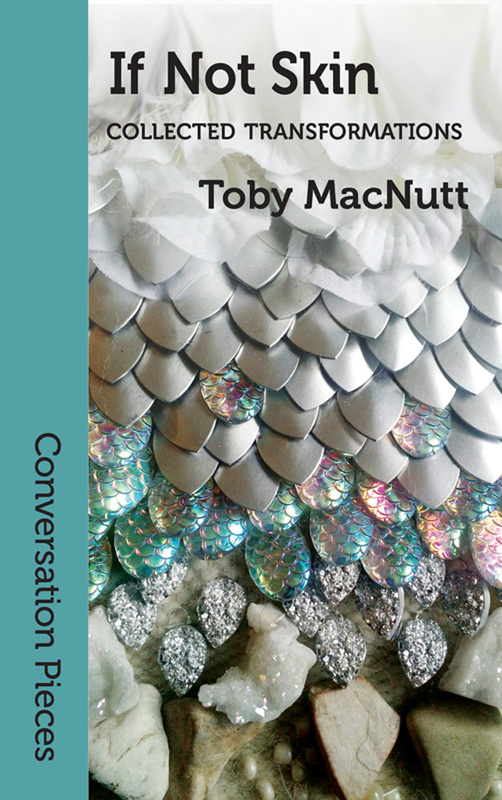 Toby MacNutt is a queer, nonbinary trans, disabled author, artist, and teacher who lives in Burlington, VT. If Not Skin is their debut collection! 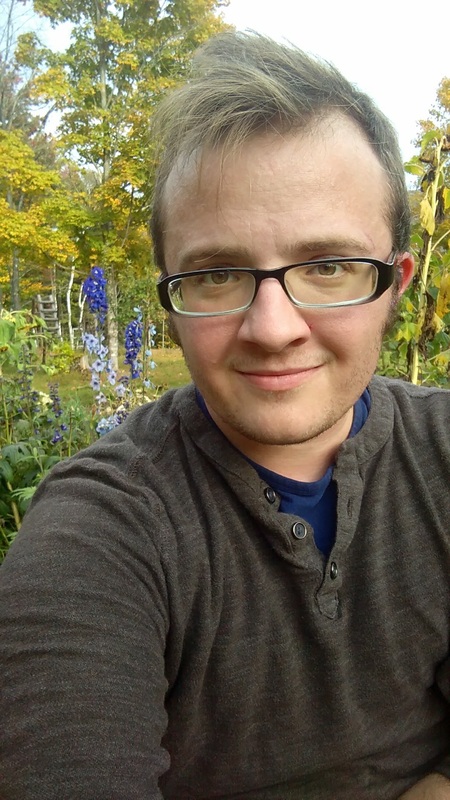 Toby's poetry and prose have also appeared in such publications as Goblin Fruit, Strange Horizons, and Liminality Magazine, and in anthologies by The Future Fire (Accessing the Future and TFF-X) and Lethe Press (Transcendent 2). Their work generally, and especially the pieces in If Not Skin, often explores questions of embodiment and selfhood, with shapeshifters, robots, and creator archetypes, as well as plenty of good queer love. In addition to writing, Toby is a fiber artist, tailor, teacher, body/makeup artist, aerialist, dancer, and choreographer. Toby has danced in Murmurations Dance immersive site piece "When Women Were Birds," work by Lida Winfield, and Heidi Latsky's "GIMP Project," among others; their independent evening work "One, Two" showed locally and internationally. Currently they are developing new performance installation work that will combine dance, visual arts, soundscapes, and poetry - all their genres together for the first time! By day, Toby manages high school programming and an arts-based mentoring program for VSA Vermont, and works on skill development with their service dog in training, Jabberwocky.